You have symptoms that may be related to gluten sensitivity but before going on a gluten free diet you want to know for sure? (Also watch the previous episode on possible symptoms). 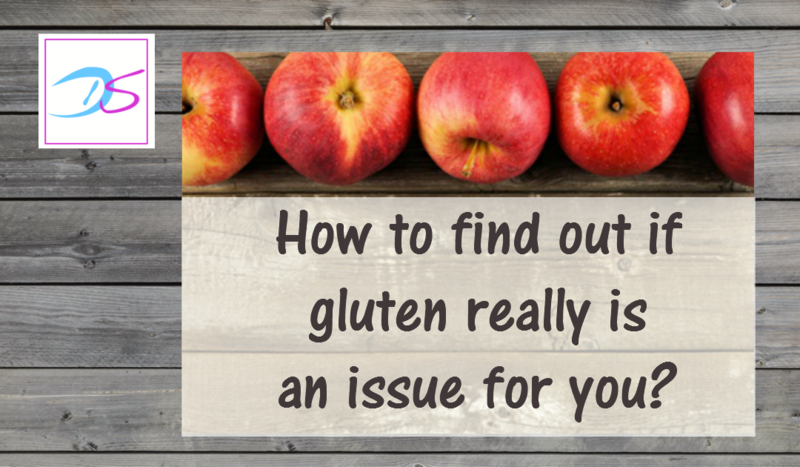 Watch the video below and learn what you can do to find out if gluten really is an issue for you.